A leading international automotive brand and one of the jewels in the crown of Italian engineering and design, renowned for its know-how at every stage from design to product and process engineering. Pininfarina initially enjoyed strong growth, followed by reorganisation and corporate and financial restructuring which led to its integration in the Mahindra Group & Tech Mahindra in December 2015. 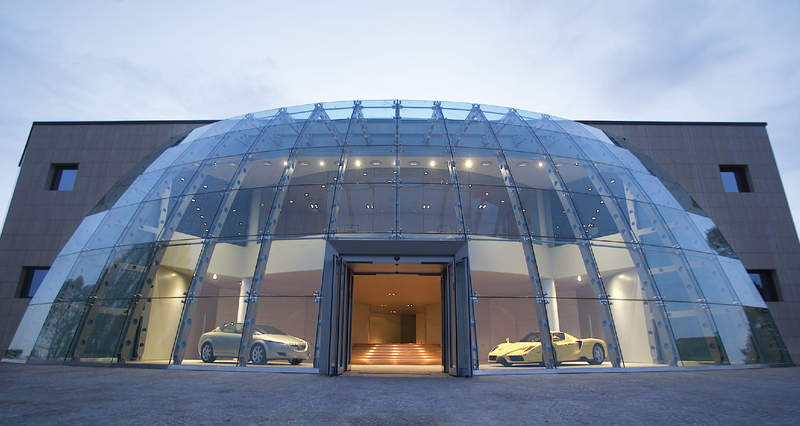 To consolidate and build appreciation of the business model and international growth of the Pininfarina Group, rebuild its reputation as a great Italian brand in the business community and with the general public, leveraging the brand’s strengths in terms of heritage, innovation, creativity and a unique identity. Mailander worked closely with top management on the Group’s external and internal communications in Italy and worldwide, as well as on its trade union relations, institutional relations, crisis communications and large events, from concepts through to organisation.